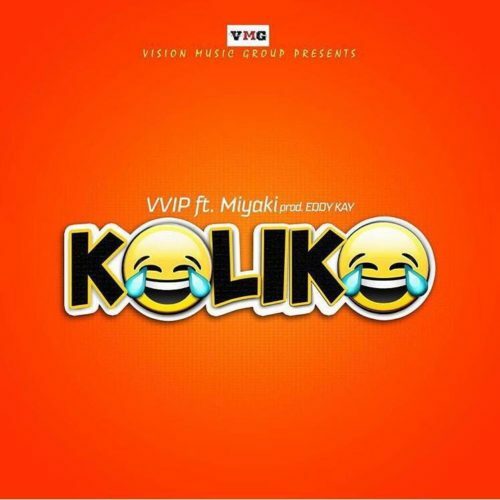 VVIP, formerly known as VIP (Vision In Progress) is a Ghanaian Hiplife music group. Friction’s dog, Chicago, was also an official member of the group. You could hear the dog growling at the end of their tracks from the late 1990s. Eventually Chicago died. In 1997, VIP presented at a street carnival. It was then that a Ghanaian television-presenter, Blakofe (aka Akua Manfo) and a radio-presenter called Michael Smith discovered the group. Blakofe became their manager, and Michael Smith gave them a contract by the name, Precise Music. In 1998, they released their first album, Bibi Baa O, they were famous all over Accra. They became the most popular Hiplife group in Ghana. In 2000, they released their second album, Ye De Aba, which was more successful than their first album. After the second album, Friction felt that it was his time to work as an individual artist and quit the group. The group now had three members (Promzy, Prodigal and Lazzy) and released a third album in 2001 called Lumbe Lumbe Lumbe with the smashing hit “Daben na Odo Beba”. However the hip life group conquered the Ghana music charts with their 2003 album Ahomka Womu; their single also named “Ahomka Womu” was number one on the Ghanaian charts for over 20 weeks. 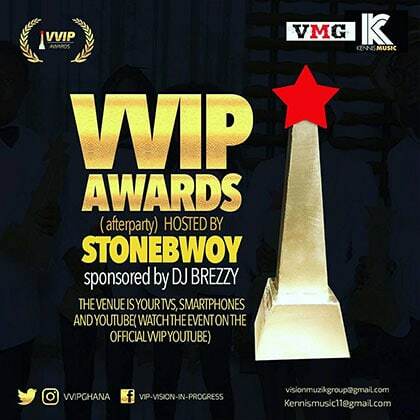 VIP won five awards at the Ghana Music Awards from the hit single and the group gained international exposure after this success. Since then, the group has been touring worldwide. They are now among the most famous artists in Ghana. Promzy then later left the group to work as a sole artist but according to him he says he did not break out of the group. 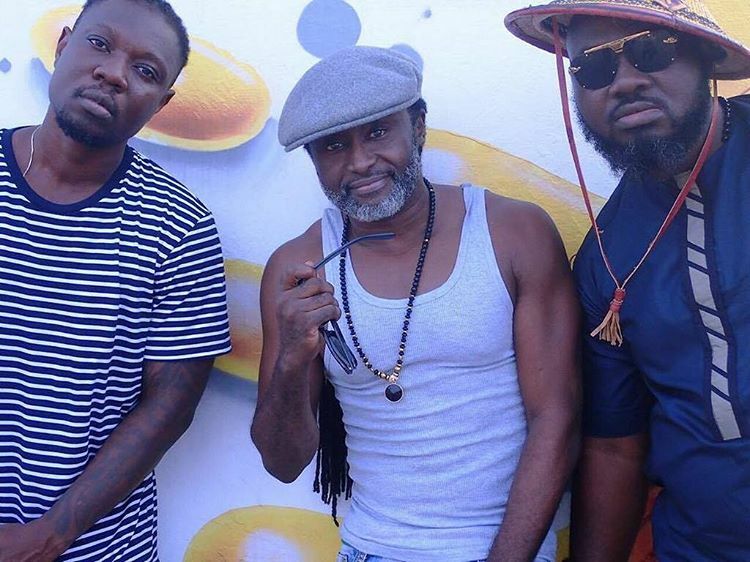 Following the exit of Promzy, Reggie Rockstone, the godfather of Ghanaian rap who back in the mid 90’s christened the new genre Hiplife, joined the group. 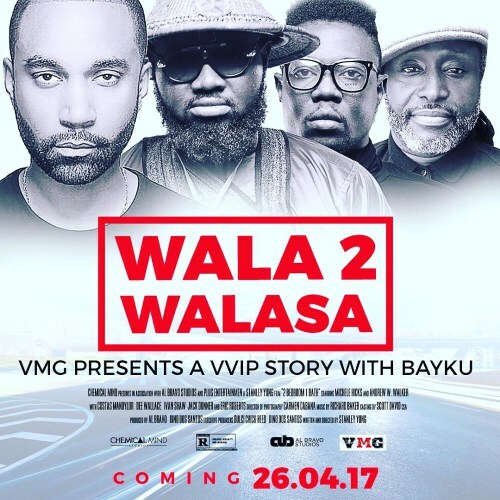 The new group’s name metamorphosed in VVIP and they have since produced smash singles like “Selfie”, “Skolom” and “Dogoyaro”. VIP have launched their 110-minute documentary, Home Grown:Hiplife in Ghana; produced and directed by the American independent filmmaker, Eli Jacobs-Fantauzzi. Some artists present at the launching were Reggie Rockstone, Hashim, Tinny, Sidney, Tic Tac, Mzbel, Rab Bakari, Faze of Nigeria and other artists from Africa and the Caribbean. And to celebrate the release of Home Grown, BDNP (Boogie Down Nima Productions) is set to travel a worldwide release tour of the film in several countries including Brazil, UK, India, South Africa, Nigeria, Canada, Italy, Norway, Jamaica, and the United States.